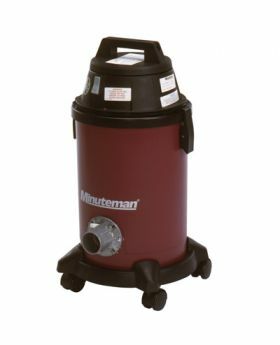 Here you will find the Minuteman Bio-Hazard Vacuum. We offer a 6 and 15 gallon system. 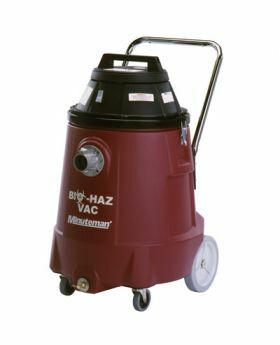 The Bio-Hazard vacuum is a Dry Only unit that is ideally suited for the remediation of hazardous molds, spores, bio-hazardous dust and viral particulate contamination. Both models feature an U.L.P.A. filter that provides 99.999% Efficiency at .12 Microns.